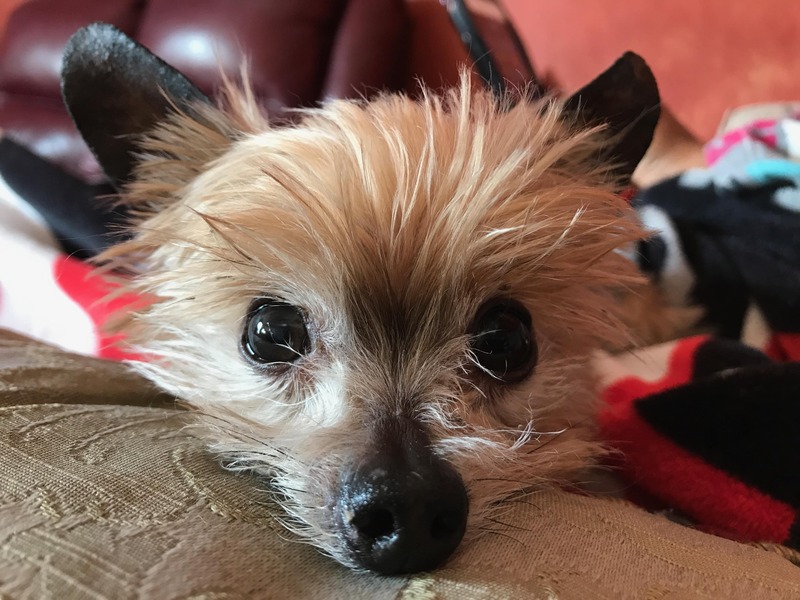 Neeko is a 3 pound, senior, Yorkie who I rescued about 4 years ago. He has no teeth and a very sensitive stomach, so our food options were limited. After 3 years of trial, and multiple trips to the vet, I finally found a grain free food that wouldn’t upset his stomach. But, he didn’t want to eat it consistently and would lose weight. 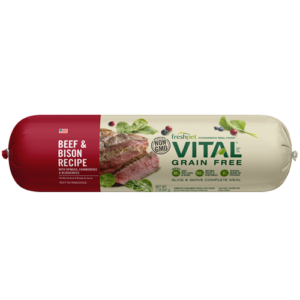 It has been 3 weeks since we started Freshpet Vital Grain-Free Beef & Bison. He loves it! And he just gets more excited about it every day. I waited to do this review, because I thought he would get tired of it. Nope!! He actually lets ME know when it is meal time because he likes it so much, and dances around while I get it ready.